During more than thirty years as an archivist and social historian I have had the privilege of working with hundreds of personal and professional papers and government and institutional records. Material ranging from gold-rush diaries to Farm Security camp newsletters and from Chinese immigrant’s coaching letters for Angel Island to designs for the Sea Ranch. But none have given me the delight of perfectly and succinctly combining visual interest and social history as captured in twelve colorful blotters created by Allan Jacobs during his six year tenure as Director of the San Francisco Department of City Planning. 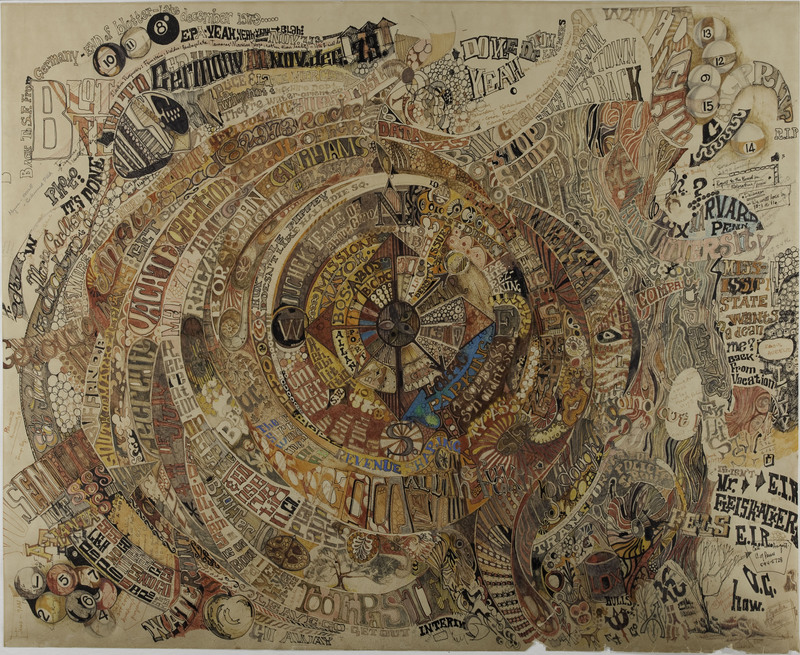 Jacobs started with two fresh blotters each year on which he “doodled” while on the phone. They illustrate, both literally and figuratively, issues on the desk of the Planning Director and thoughts generated by these issues. That he preserved them is evidence of his recognition of their scholarly potential as well as clearly relishing their artistic expression. 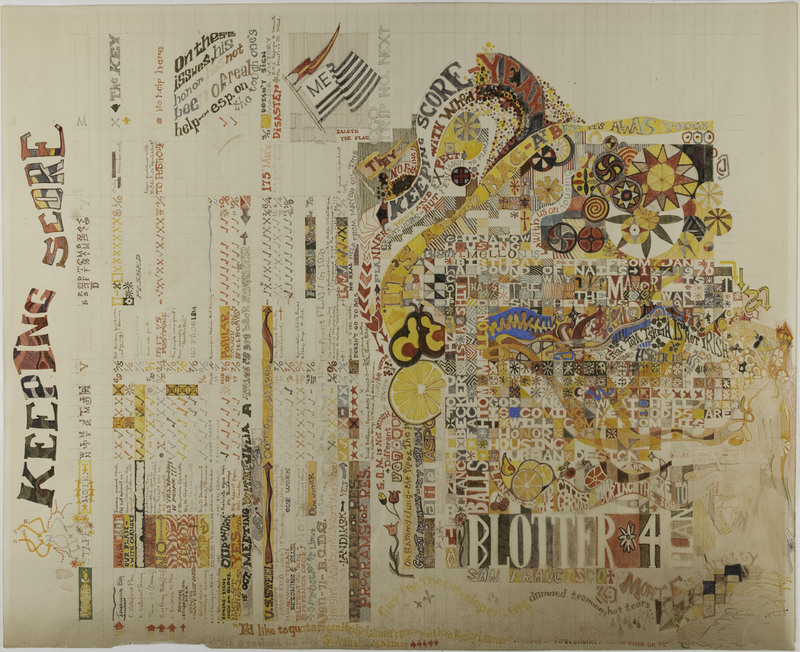 These blotters serve as valuable documents of their time and place and as a visual diary of ideas, issues, and politics as well as of personal matters. 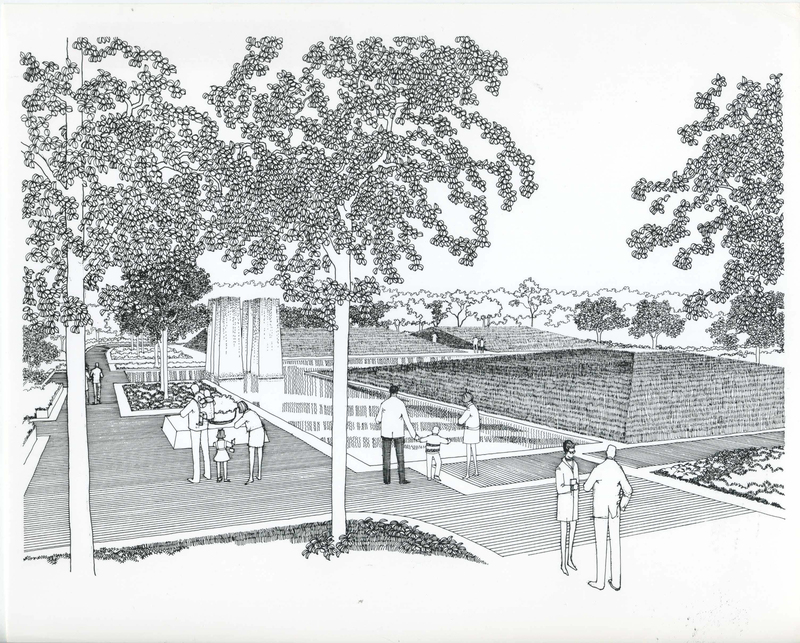 We are very pleased to add them to the holdings of the Environmental Design Archives and to share them as an exhibit on our website: http://exhibits.ced.berkeley.edu/exhibits/show/jacobsblotters. 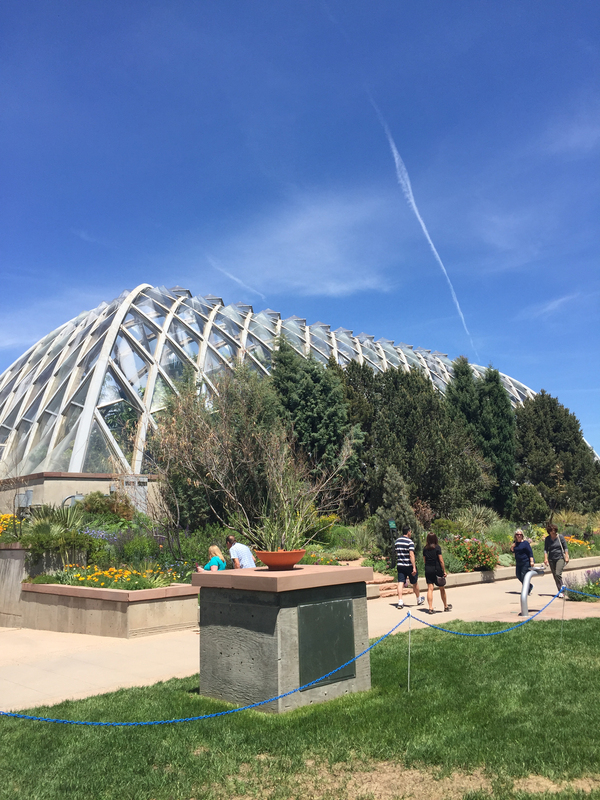 In the late 1960s Eckbo, Dean, Austin & William proposed that the Denver Botanic Gardens take the "logical progression from pure scientific usage to pleasing display in the arrangement of its general collection." They strived to create a space that would allow homeowners to see new plant combinations that they could try in their own gardens. 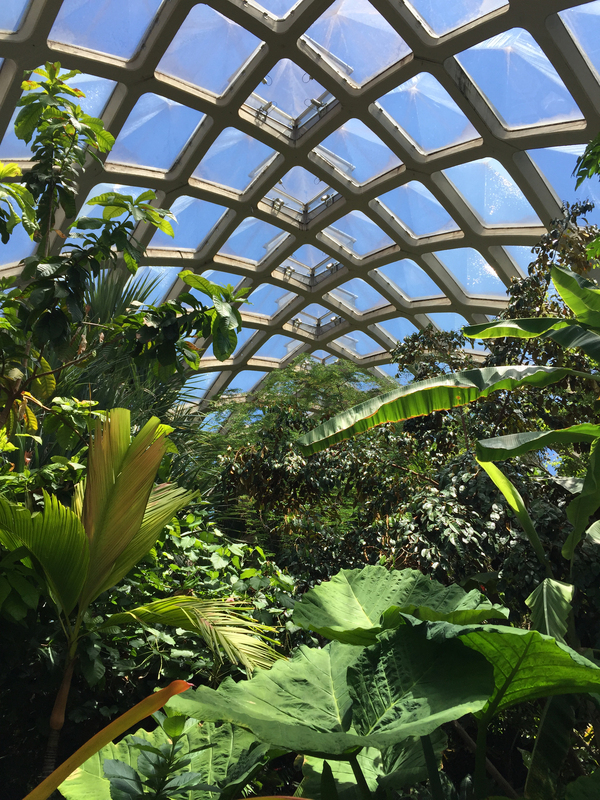 In the spring of 2015, EDA Archivist's Emily and Chris were lucky to visit the Bontanic Gardens while in Denver for an Archives conference.The gardens have a heiarchy of meandering paths, wonderful water features and lakes, and a spectacular conservatory made of cast concrete. 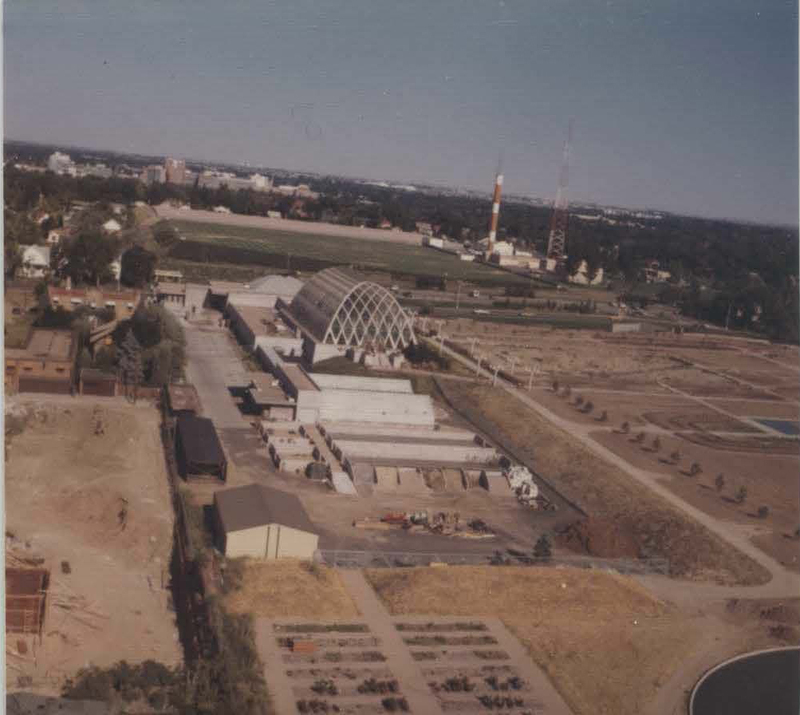 Here are some gems from the Eckbo collection and some photographs we took during our visit. Enjoy! 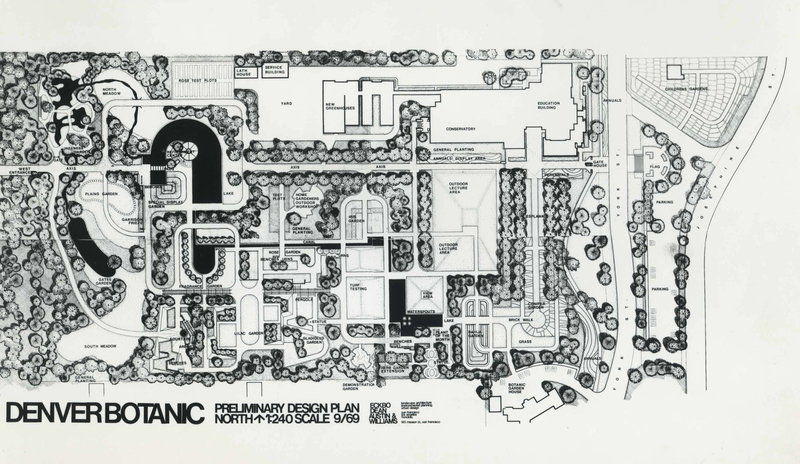 Eckbo, Dean, Austin & William 1969 plan. 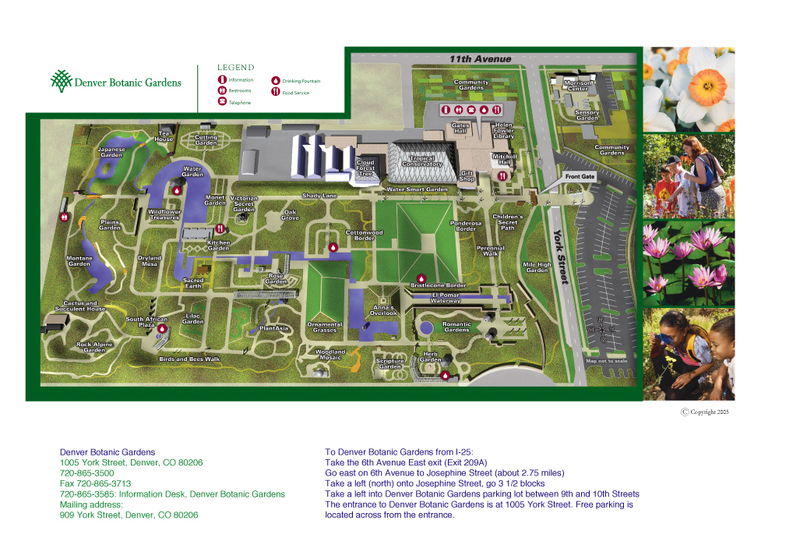 What the Denver Botanic Garden's look like today.